A central vacuum makes it that much easier to keep your Minnetonka, MN living space tidy and spotless. But what about when your home needs a system that uniquely fits it? There is no longer just the “one-size-fits-all” option. You can customize your central vacuum to your exact home and rooms’ needs. Read on to learn about a smart tech that’s perfect for any space, with special features that can make every day cleaning a breeze. 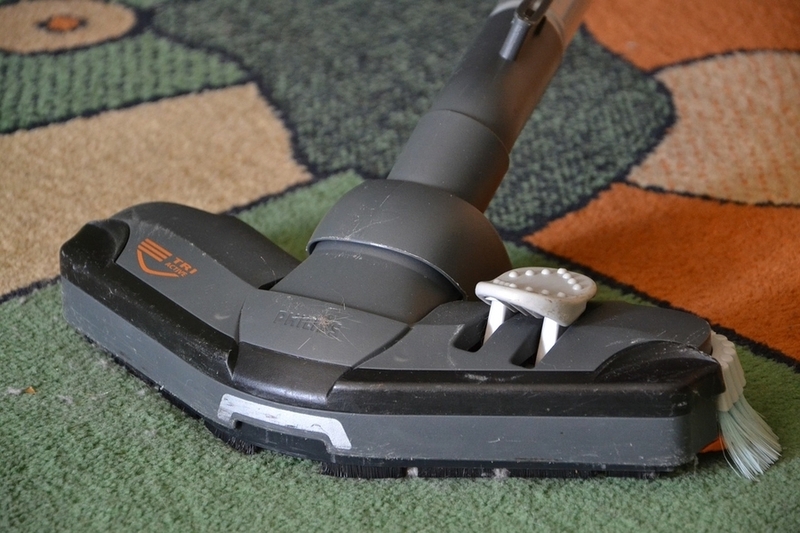 Are You Getting the Most Out of Your Central Vacuum? 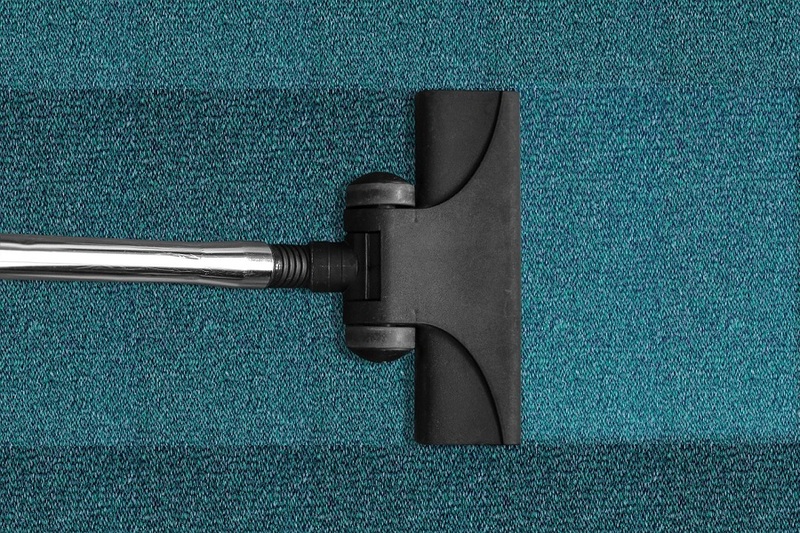 Do you know how clean your carpets are? Without proper cleaning, they could end up being 4,000 times dirtier than a toilet seat. They can hold almost four times their weight in dirt. To get rid of this nasty problem, many people have upgraded to central vacuums that make it easier to remove dirt, debris, and allergens.